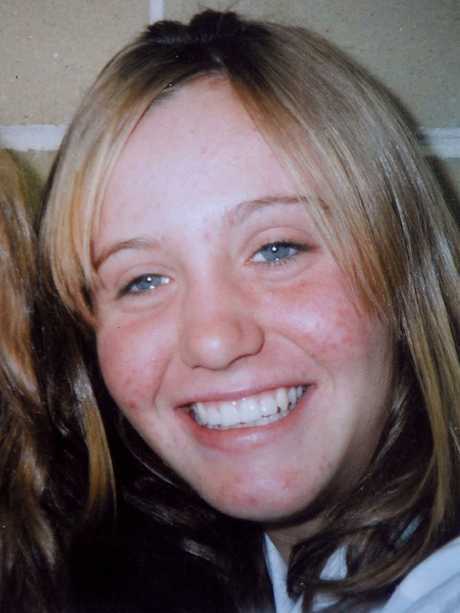 Tania Burgess was stabbed to death by this teenager while walking home from school. 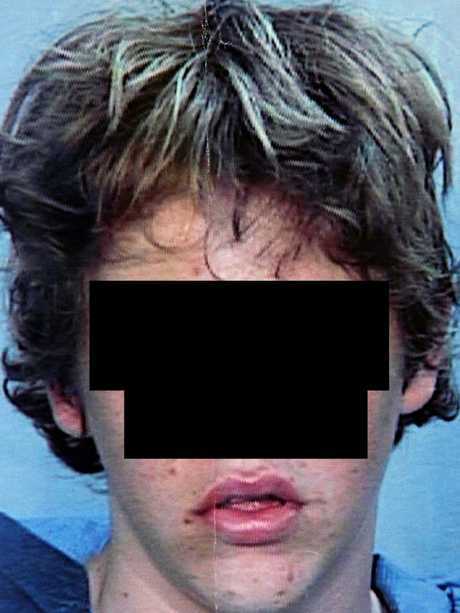 EXCLUSIVE: A boy who stabbed a Central Coast teenager 48 times as she walked home from school could be released after serving just half of his sentence. Juvenile justice staff fear the now-29-year-old, who can be referred to only as DL for legal reasons, "will kill again" if set free 13 years into his 22-year prison term. 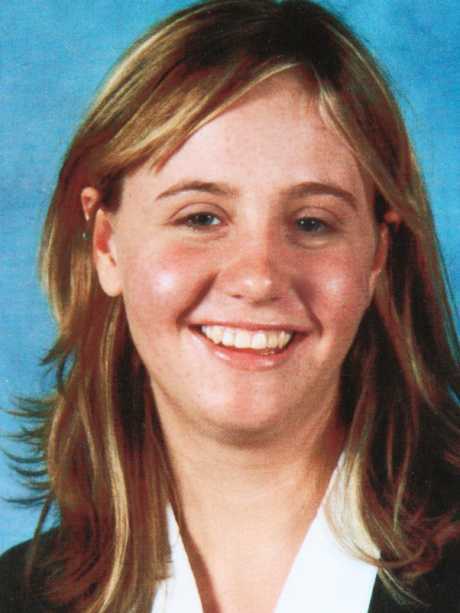 The sentence for the 2005 killing of Tania Burgess was one of the longest known jail terms ever handed to a juvenile in New South Wales. Tania Burgess was murdered after getting off the school bus at Forresters Beach on the Central Coast. DL, who at the time was dubbed "the baby-faced killer", has shown no remorse for the 15-year-old's murder while in prison, according to staff, nor admitted his guilt. DL had been rejected by her romantically in the lead up to the crime and had attacked her mother, Mandy Burgess, by punching her repeatedly in the head in a home invasion a month before. The 16-year-old who can only be known as DL. "There are no words on this earth to describe as a mother what I've gone through," said her 66-year-old mother, who has suffered PTSD since the attacks. "To know that my life was spared four weeks earlier by him - he could have easily killed me, he had the chance to kill me - and to live with that knowing that four weeks later he killed my daughter. "I'm sad that it's all been brought up again - it's years later, it's 2019 now things have moved on but Tania's memory stays with us forever." The Burgess family is petitioning to have name suppression laws amended so that a violent juvenile offender can be identified once they turn 18.
" … I don't want him out hurting any one else. 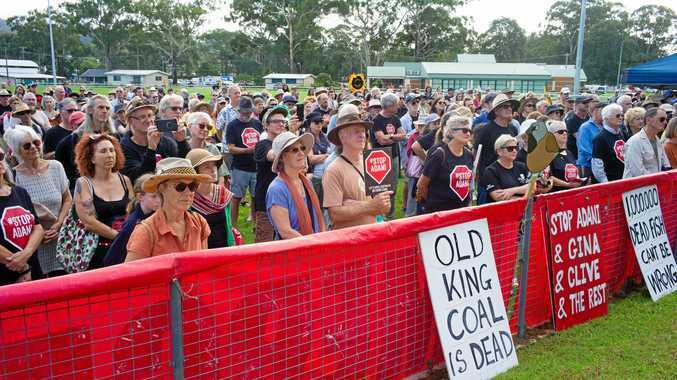 I don't want it to be someone else's daughter," Mrs Burgess said. "I don't believe he should get out at all. He needs to be rehabilitated and he needs to have remorse. He hasn't said anything about being sorry or explained why. If they can't diagnose him with some kind of illness or treat him then he shouldn't be let out in the community." 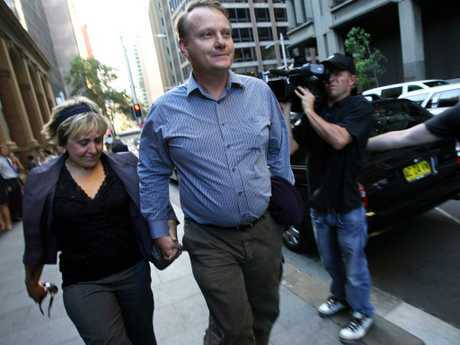 Tania’s parents Mandy and Chris Burgess leave the King Street Supreme Court in Sydney after her killer was found guilty of murder. Juvenile justice staff have given chilling insights into DL's "loner" behaviour as inmate who has spent most of his sentence in protection. "I will do what it takes to make sure that kid is not released trust me," said one prison officer who worked with DL for six years. "He's dangerous and he shows no remorse, he's never even admitted his guilt." DL was removed from juvenile detention and placed into the adult system early as staff feared their safety after he made death threats against the family of one male officer. He has been bashed on numerous occasions and has also been targeted by known sexual predators while in adult custody, and attempted suicide by cutting his wrists in 2011. Jail staff say Tania’s killer has never shown any remorse. Prison workers describe DL as unnervingly quiet and a "mummy's boy" who would become distressed at night and unable to sleep without the white noise of a fan. "I wouldn't feel comfortable with him walking around. He's got a baby-face look so he doesn't look alarming, which is how a lot of murderers get away with it. You wouldn't look at him as threatening, only if you knew him you wouldn't go near him," said one officer. The parole board is due to review the matter on Friday, March 8. 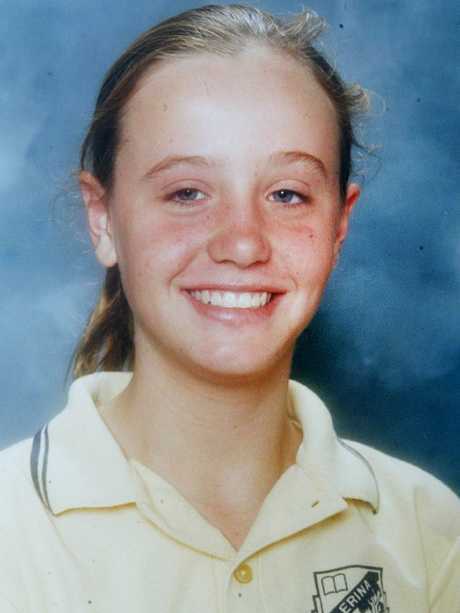 After several unsuccessful appeals, the Court of Criminal Appeal last month found DL, who followed Burgess after she got off the bus at Forresters Beach after school and stabbed her in the head, neck and chest, deserved more leniency and reduced his original 2008 sentence. It determined that sentence relied too heavily on the then standard non-parole period of 25 years prescribed for murders of a victim under 18. It said DL should be granted leniency due to his youth at the time of offence, questions surrounding his then mental state and his rough treatment in jail by fellow inmates. 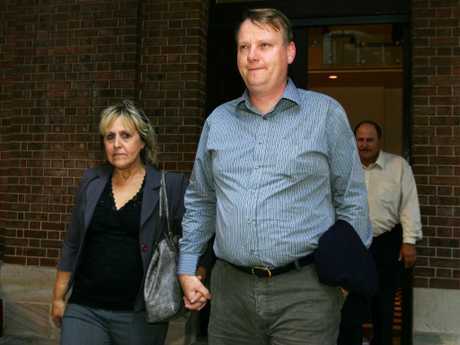 Mandy and Chris Burgess, pictured in 2005, are distressed over the reduction in DL’s non-parole period. In reducing his non-parole period from 17 to 13 years, Justice of Appeal John Basten said: "There can be no clearly correct sentence, or self-evidently appropriate range, in sentencing a person who was 16 years of age at the time of the offending (and immature for his age) but who conducted a ferocious and inexplicable attack upon a helpless acquaintance. There is no doubt that condign punishment must reflect an element of outrage for a senseless killing and must be sufficient to denounce the conduct of the offender. Such a sentence will recognise not merely the death of the victim but the sense of insecurity such crimes create in a local community." A psychologist, who declined to be named, but worked with DL for two years early in his custodial sentence said the offender had an "unnatural" relationship with his mother, which had originally raised alarm bells. An inmate claimed DL had said Tania had rejected him romantically but the motive for her murder has never been confirmed. "It was too enmeshed to be honest. It was quite odd. Something was going on but we could never pinpoint what that was. Mum wasn't even as close to Dad as she was to DL," said the psychologist. "Even if we're close to our parents we tell them 95 per cent of stuff but there's always that little bit we don't but that was never the case with DL. He would tell her every finite detail, even in terms of sexual behaviour." Questions were raised about the mother's behaviour in the aftermath of the attack. Upon noticing her son had returned home covered in blood and with a deep knife-wound to his hand, she took DL to the doctor, rather than alerting police. His family has vehemently defended his innocence. The motive for the killing has never been confirmed although an inmate claimed DL told him Burgess had rejected him romantically. Numerous psychologists and psychiatrists have assessed DL during his sentence for Asperger's and schizophrenia though no conclusive diagnosis has ever been reached, other than noting symptoms of anxiety and depression. At times he has been given antipsychotic medication. "He wasn't like the other kids, he didn't have the street-wiseness or anything," said his psychologist. "He wasn't an endearing sort of chap, he wasn't a likeable personality. Social skills weren't his major attribute. But you can't medicate for lack of social skills." Click here to sign the Burgess family's petition to have name suppression laws amended. The teenager knew her killer who was aged 16.